What you are about to hear is not for the faint of the heart. You will be creating a powerful spiritual entity - an entity that will know you better than you know yourself. It will know all your secrets, your weaknesses, and your strengths. It will also be your servant. It will do whatever you tell it to do, both for good or ill. Although it is you who will create it, its energy and life force traces back deep into primordial time. People throughout history, and even to this day, call upon these entities for help. They aren't quite gods, they aren't quite angels. 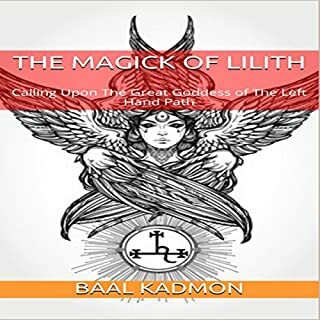 They are daemons, entities that live between the veil of the spirit and the earth, between the mundane and the esoteric. They are self-existent and yet created by all of us. 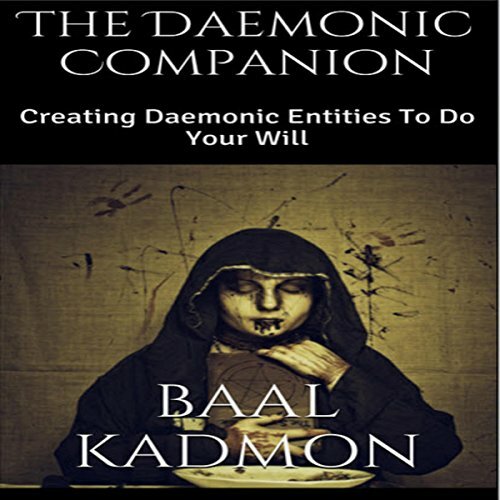 Many use daemons, yet do not know they do so. 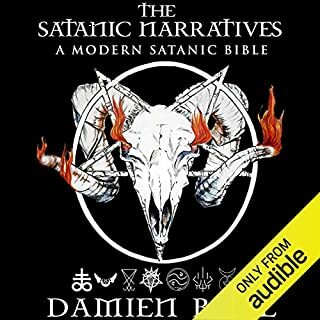 I'm pleased there are some REAL occult texts making it to audio. All that goddess white light BS really gets old fast. Keep em coming. loved the explanation of the difference between demons and daemons. i will definitely order the rest of the series. This is concise and straight to the practise without no nonsense approach. Yet very bold in it's honesty towards telling it as it is without any much ado. wow so much great information in under 30 min!!! I am blown away and impressed. 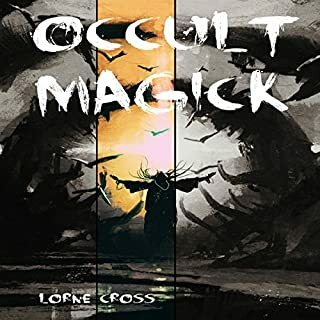 a must by for every occultist!!!! 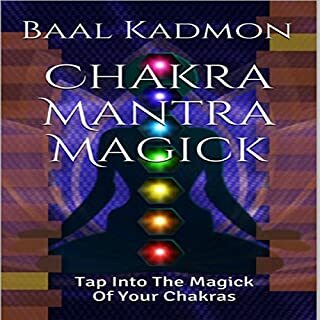 baal kudmon is excellent I love all his books. I thoroughly enjoyed this book. 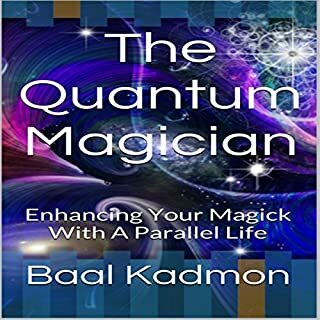 Includes a brief history lesson, theory and several step by step techniques to work with. 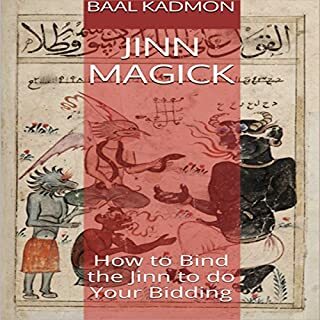 If you have already studied about rhe egrigore and created spiritso, this book is an excellent quick insight. I Got nothing out of this. I’m pretty open minded to dark history, stories etc.. but I didn’t connect at all with this. I gave it a 3 star overall because anyone who is willing to take the time and put in the work to write a book deserves respect, whether I think it’s good or not. I did not like the narrator’s Voice however, he sounded drunk or like an undercover cop needing a voiceover to protect his identity. needs new narrator and more information.